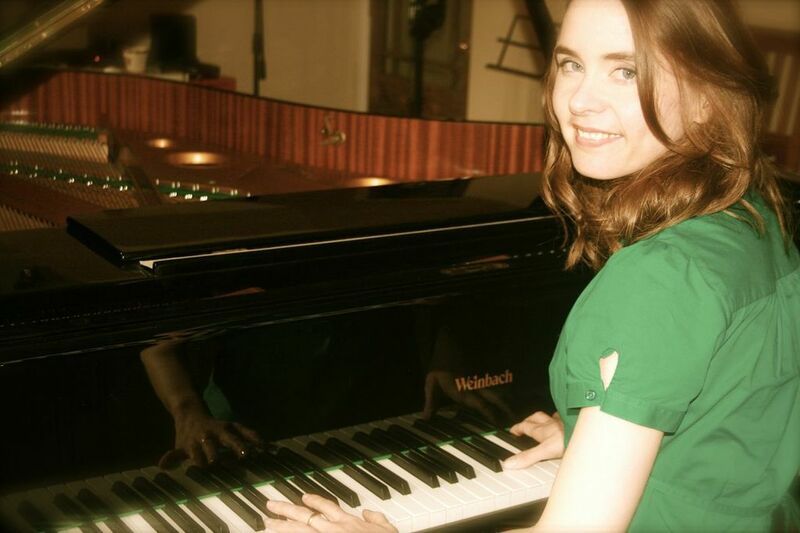 I am a highly qualified and experienced teacher of piano, singing and music theory with a first class honours degree from the Birmingham Conservatoire and an instrumental teaching diploma. I have successfully taught piano and singing in all styles from classical to pop for 20 years. In addition to my private practice I have also taught at the Leeds College of Music for some years. All ages and abilities are welcome, from beginners to advanced. My tuition is tailored to each individual’s goals and I am happy to teach those learning ‘just for fun’ as well as those who wish to perform and take exams. I have an excellent exam success rate with ABRSM, Trinity and Rock School. Alongside teaching I perform frequently both as a singer and pianist. I work as an accompanist and also a songwriter. My work has been played on BBC 2, various radio stations and in theatres around the UK including Theatre Royal, York and Komedia, Brighton. Please email mail@catherinecowan.co.uk for all enquiries. “Catherine is a joy to work with, thorough and excellent at personalising the lesson. She is that rarest of teachers, inspirational.” Charles, piano student. “The lesson is full of purposeful, focussed activity. My daughter leaves every lesson inspired.” Mrs Lown, mother of piano student. Jane Mansergh studied piano at Trinity College in London, the Mozarteum Academy in Salzburg and the Franz Liszt Academy in Budapest. After teaching for 27 years at Eastbourne College, she is convinced that the earliest years of a child’s musical life are of paramount importance and should be used to lay firm foundations for the steady development of general musicianship and instrumental skills. She has now established a private teaching practice in Eastbourne for young beginners from the age of 5 upwards. For a free consultation lesson and further details please call 01323 721951. I have been teaching piano both pratical and theory for over thirty years. I prepare students for ABRSM exams with 100% pass rate including merits and distinctions. Each student has a structured learning plan in preparation for exams. I also teach older students who want to learn piano as a hobby. I have a dedicated music studio in my house but can also teach students in their own homes if preferred. I have recently moved to Hailsham from the Gatwick area and you can read my reviews below. ‘Cello, Piano, Music Theory and Choral Support. Emily has been teaching for twenty years, privately at home and in local preparatory schools, taking individual lessons, instrumental groups, orchestras and choirs. Specialising in adult students, students have been of all ages and abilities, from beginning the first lesson to Grade 8 exams. 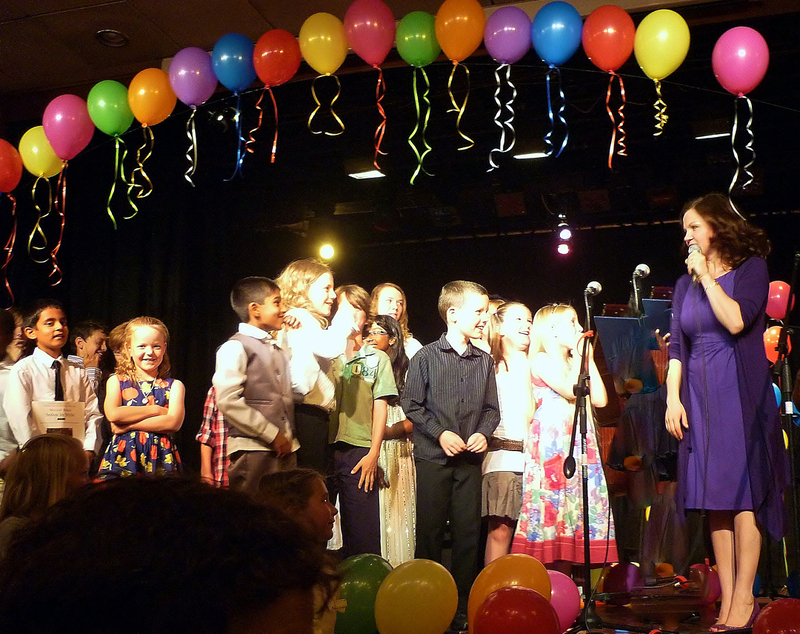 Several students have achieved scholarships to independent colleges, and all students are encouraged to take exams or participate in termly concerts and workshops.Emily studied at Trinity College of Music in London and since returning to Eastbourne she has been teaching at home and at St. Andrew’s Preparatory School in Meads, She has the Certificate of Teaching with the Associated Board of the Royal Schools of Music (CT ABRSM). Throughout the years, she has also taught at St. Bede’s Preparatory School (now Bede’s), and taken adult orchestras, children and adult’s choirs, a pre-school music service string groups, workshops and held numerous concerts. 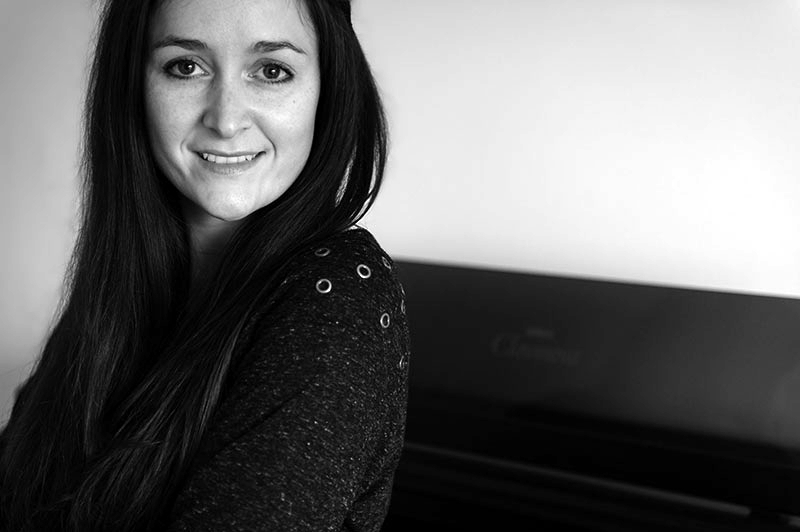 I’m a qualified, experienced piano teacher who loves teaching all ages and stages. Although many of my pupils like to take ABRSM or Trinity College exams, others make equally rewarding progress playing their favourite types of music. I also teach Theory of Music in preparation for the ABRSM Grade V exam. If you live in the Eastbourne area, I am happy to teach you. Please see my website www.eastbournepianoteacher.com for details about making appointments, or send me an email to cherry@radfor.plus.com. I am CRB checked. If you’d like to talk please do give me a call on 01323 641152 or 07798 692870. “Cherry is an exceptional teacher who adapts her teaching style to the needs of her students. My children have progressed very well under Cherry’s tuition. Most importantly, they have enjoyed learning, and always leave each lesson highly enthused!” Kathryn Anderson. 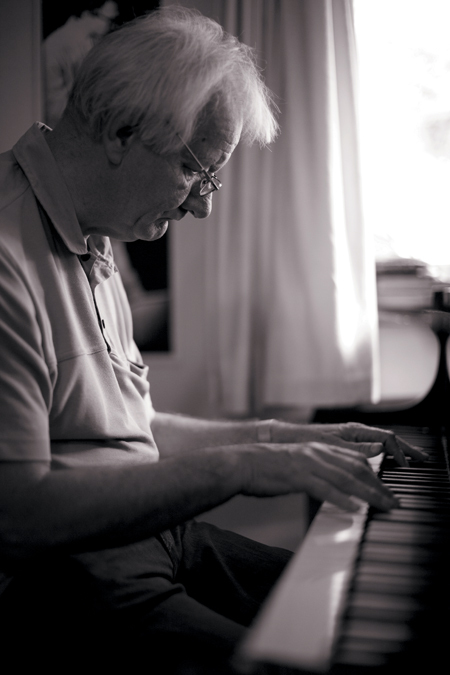 “I started to learn piano in my 50s as an absolute beginner and I couldn’t have done it without Cherry. She has been endlessly patient and encouraging and always giving a bit extra. It’s so nice to have a teacher who obviously enjoys what she does.” Edwina Rowling. Ever wanted to learn to play the piano? Whatever your age, experience or goal, I can teach you! I’m a fully qualified secondary music teacher, who has tutored piano part-time for over fourteen years. My students have ranged from 4 years old to 80+ years old, and complete beginners are always welcome! Everyone has a different learning style, and I’ll aim to find that with you so that you learn as quickly as possible. I’m a flexible teacher, and work at your pace. Some of my students want to learn pop, classical, or blues. Some want to take grade exams, others just want to play for fun – it’s up to you! Elena Cornes Children’s Piano School. Eastbourne, Hailsham, Pevensey, Polegate area. Home visits available or come to Pevensey. My name is Elena. I absolutely love teaching children and developing their potential. I qualified in Russia as a piano and music theory teacher and as a choir conductor. I have been playing the piano for more than 35 years and teaching for 20 years. 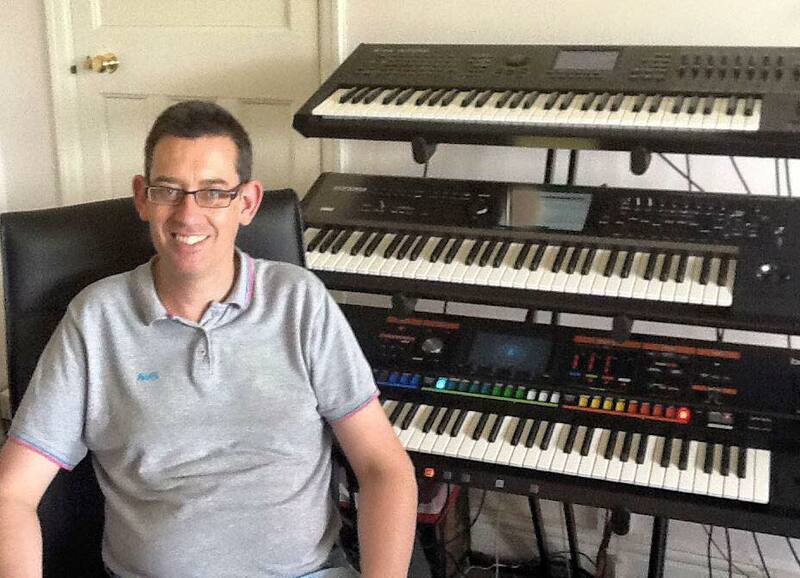 Rod Pooley – Musician/ Keyboards, Pianist & Organist. Private Tuition. Composer. Director of The Drawtones Ltd.
Rod Pooley is an accomplished professional keyboard and piano player, concert artist, composer, music production exponent and demonstrator who has an extensive memorised repertoire playing a variety of musical styles including Hammond jazz, funk, classical popular and specialist strict tempo dance music, suitable for hotels, restaurants, bars, weddings, civil ceremonies and corporate dinners, functions and parties of all kinds. In addition he is a sought after demonstrator and performer at organ and keyboard clubs throughout the country. His CDs ‘Impromptu’ and ‘Night and Day’ have been reviewed to great acclaim and have been featured on the BBC2 Radio programme ‘The Organist Entertains’. As well as CDs Rod produces backing tracks in any key and at any tempo to order for Vocalists and Instrumentalists. Give Rod a call to discuss your needs. Rod has appeared with many big names in the entertainment world, including Joe Loss and his Orchestra, Ken Mackintosh and his Band, Mike Reid and Jimmy Tarbuck. You can call Rod now for a no-obligation discussion on 07799 800 656 or email rod@rodpooley.com. Piano teacher. £15 for half hour, will submit to Associated Borad exams. I have my elctric piano at home but I insist that the students have access to a piano too other wise there is no point. Lessons would be on a saturday.